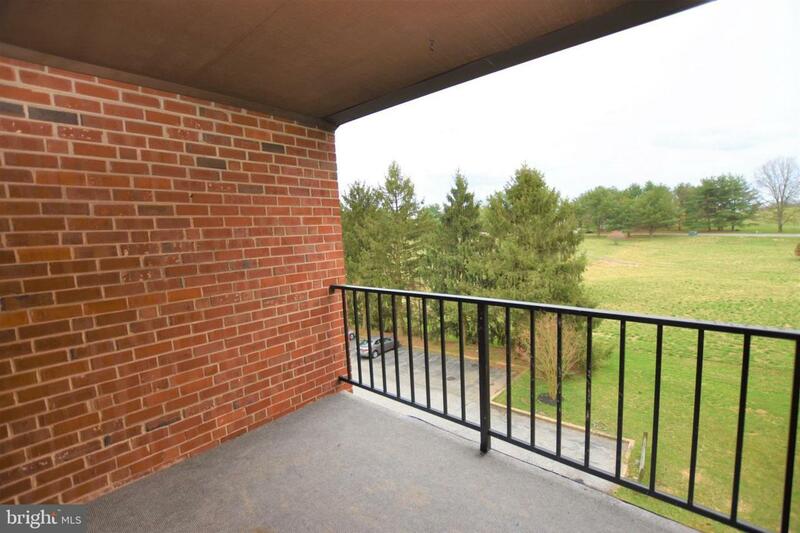 Come enjoy the convenience of one floor, carefree living in this spacious two bedroom, two full bath condo located in Linden Knoll. This condo is located on the top floor of the building where you can enjoy a cup of coffee or sip tea while enjoying the serene views of the spacious green area from the balcony. The building has an elevator for easy access to the unit and the added security of locked interior doors for each floor. 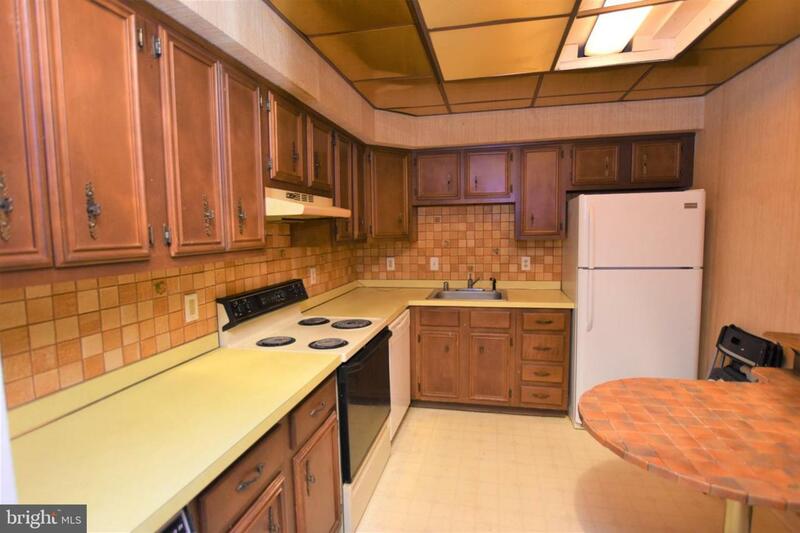 This unit features an open living room/dining room area, spacious kitchen with huge pantry, and an in-unit washer and dryer. The spacious master bedroom features 2 large closets, dressing area/vanity, and an en-suite private bathroom. 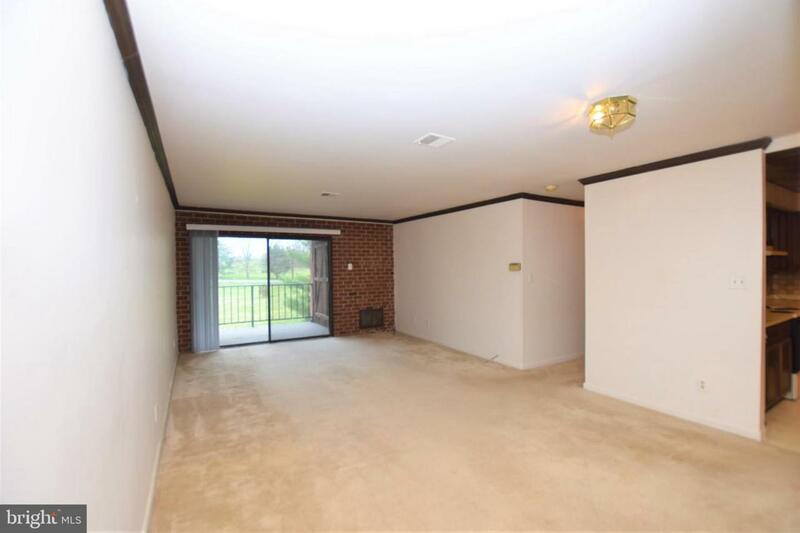 The 2nd bedroom is an ample size and is located across the hall from the 2nd full bathroom. The community includes a recently remodeled club house, which residents can use for gatherings and a community pool. 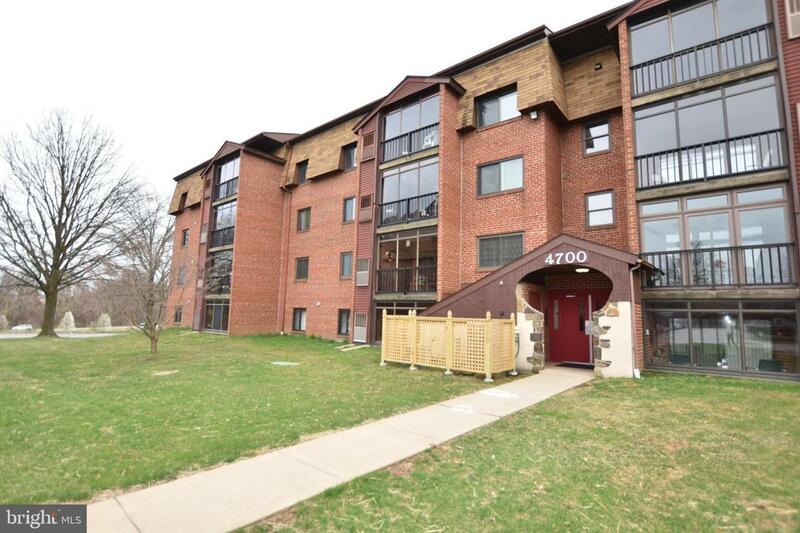 This unit will need some updates, but is a great buy at this price. Unit is being sold in ~as is~ condition. Seller will not make any repairs.